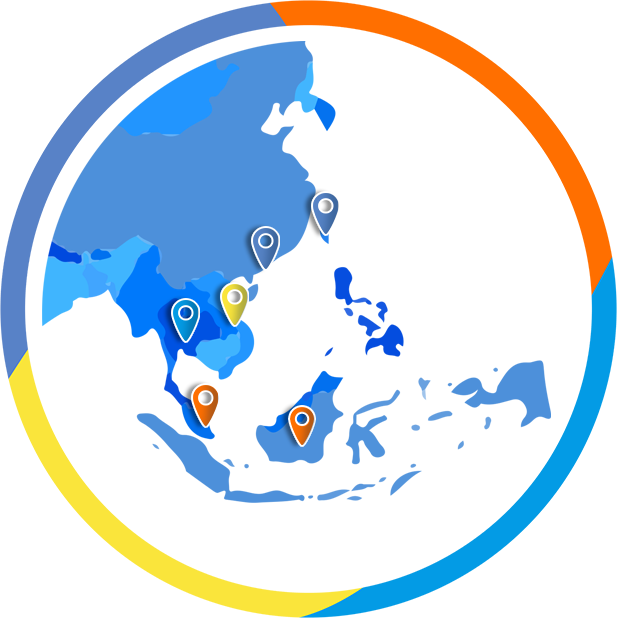 The Game Media Asia network is an exciting collection of websites across Asia that reach and engage gamers with a variety of interests from general gaming news, eSports, guides, and streamers. Compelling and timely articles and multimedia content created by gamers, for gamers, and localized for each market. Game Media Asia strives to resonate locally but identify and discover those themes and trends that transcend a local market and can elevate and expand to the region. Game Media Asia readers and viewers are young to millennial aged guys who are passionate gamers and voracious consumers of game-related content. If they love games and eSports and they live in one of our covered regions, they'll at some point be engaged by Game Media Asia. Copyright © 2018 Game Media Asia Limited. All rights reserved.